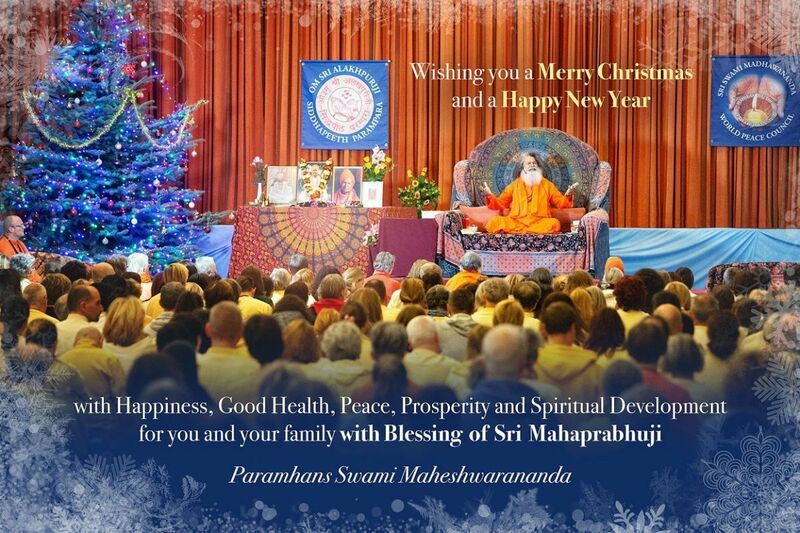 Blessings for Christmas and the New Year from Vishwaguru Swami Maheshwarananda for all. 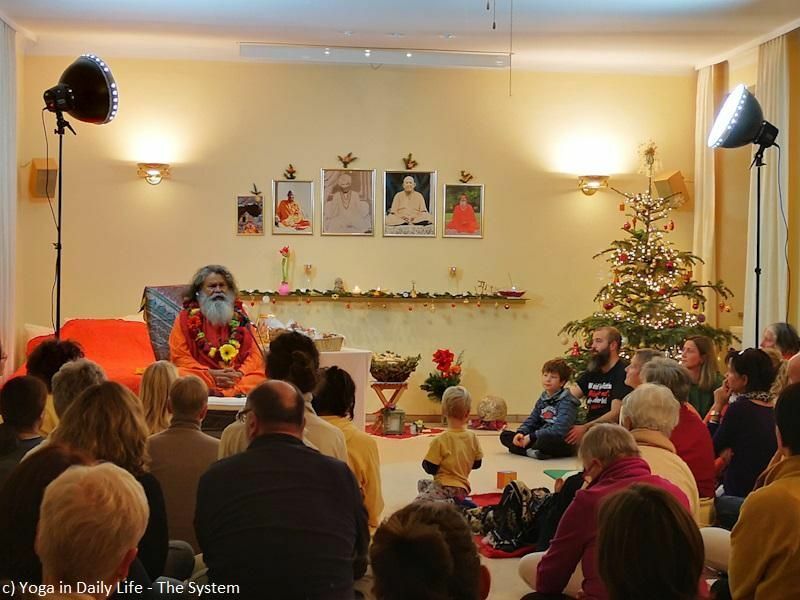 Video of Christmas Message from Vishwaguruji Paramhans Swami Maheshwarananda, recorded at the Weekend Seminar in Strilky, Czech Republic on 16 December 2018. Vishwaguru Swami Maheshwarananda held a Weekend Seminar and practical Yoga Workshop in Barcelona, Spain, from 30 November to 2 December 2018. 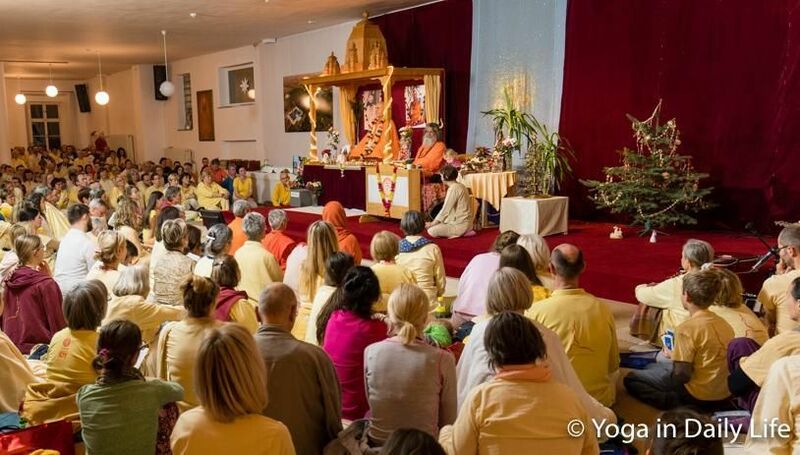 The first Basic Training Event of the Ayurveda Academy of Yoga in Daily Life for 2018 took place in Vienna, Austria, on the weekend of 9-11 November.